If you’re looking to be ahead of the curve this fall or haven’t already jumped on the bomber jacket bandwagon, it’s time to get to it. This fall it is a sure thing that leather jackets will be replaced by bombers. Bomber jackets give your outfit a streetwear-cool vibe making it perfect for your leisure occasions. I opted for a metallic bomber for more of a statement piece, while other varieties are available like your classic black or dusty pinks. I wore this outfit to the last and final College Fashionista workshop of the summer. I am currently a social media intern for them and love how much networking I’ve been able to do with them in the city. 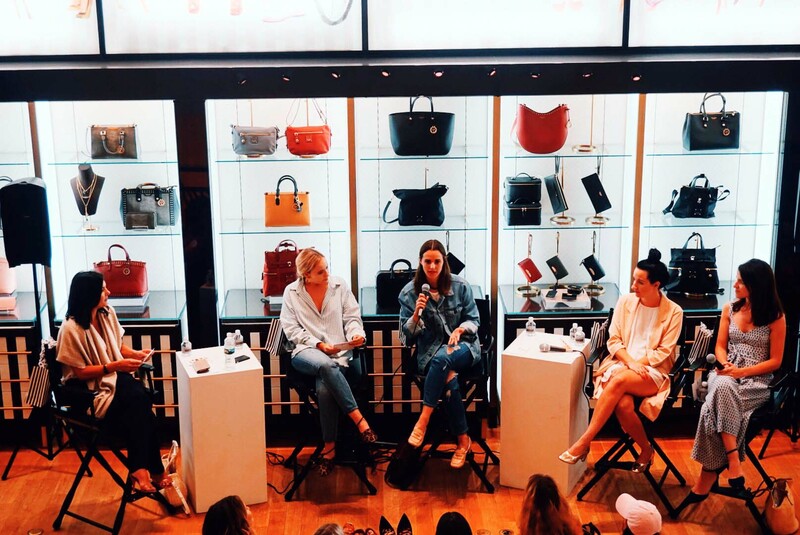 The workshop included a panel with the Creative Director of Henri Bendel, the senior editors of MTV Style, Fashionista.com and PureWow.com. The panel was super inspiring considering two of the senior editors were formerly interns for College Fashionista. 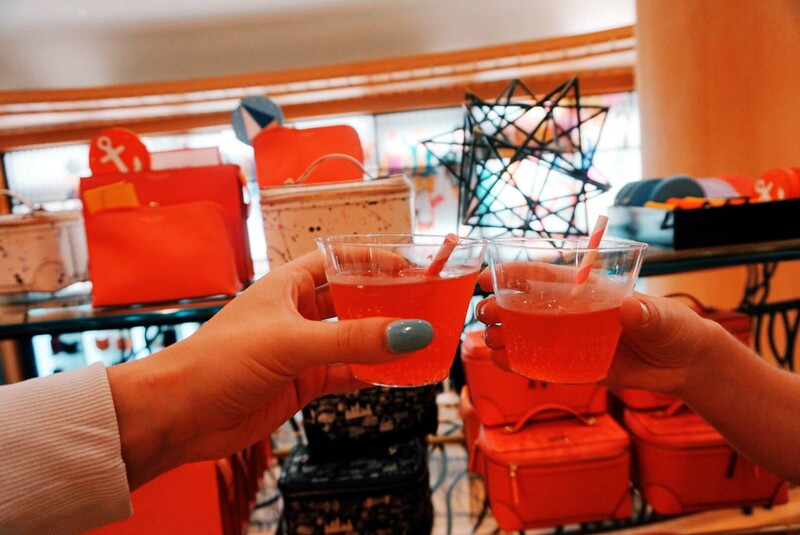 It was located at the Henri Bendel store on fifth avenue which included fun mocktails, treats and goodie bags. Scroll down below to get the look. Great post! Love these bomber jackets!